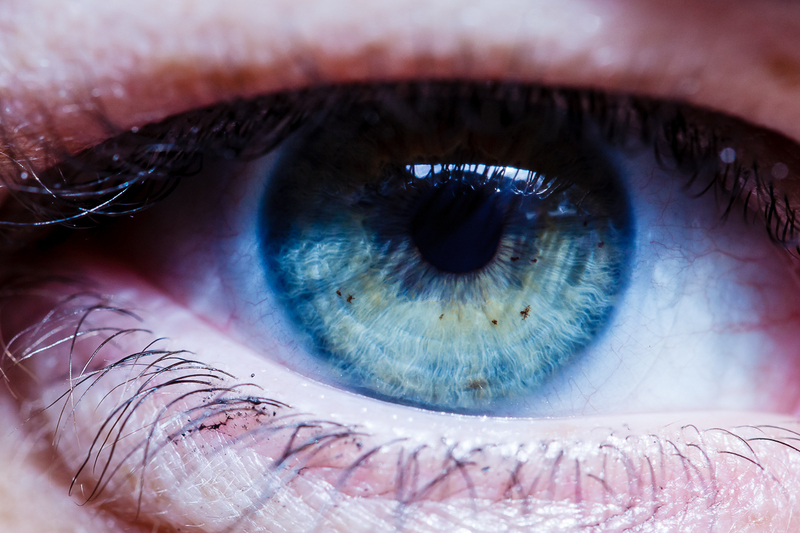 Eye color was once thought to be determined by a single gene, which meant we thought brown eyes were dominant over blue eyes. However, now we know that eye color is multiple gene trait, and we know that brown eyes aren’t always dominant. Many of us are mutants. Yes, that’s right. Multiple-colored eyes is a mutation, the neatest of which, in my opinion, is Central Heterochromia. 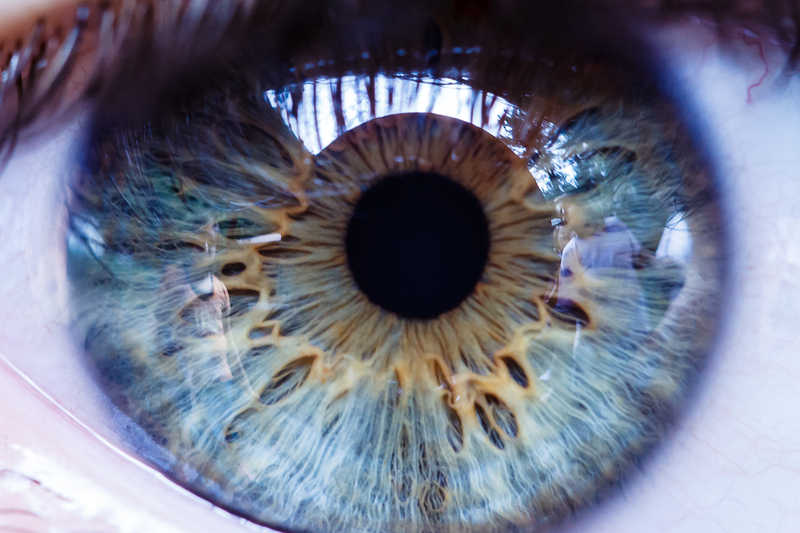 This is where the inner part of the iris is a different color than the outer part of the iris. The out part is the true eye color. 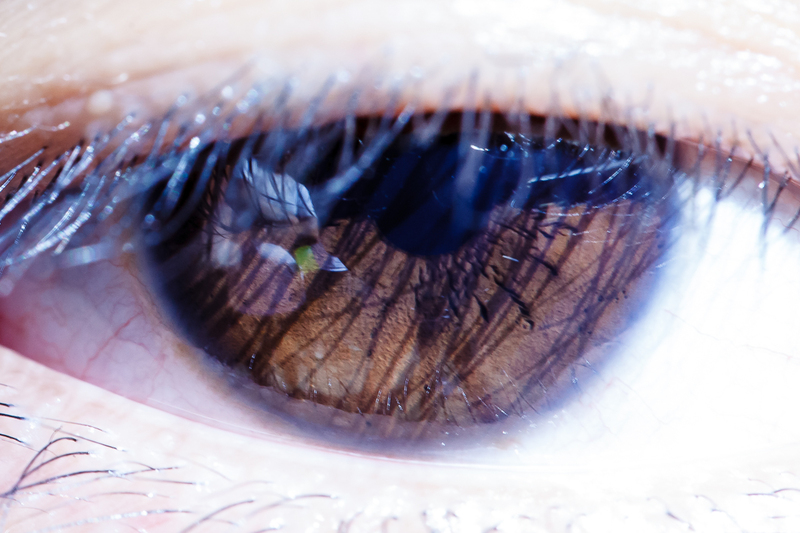 All the genetic talk aside, it makes for some amazing macro eye pictures. You can see some at the end of this post. 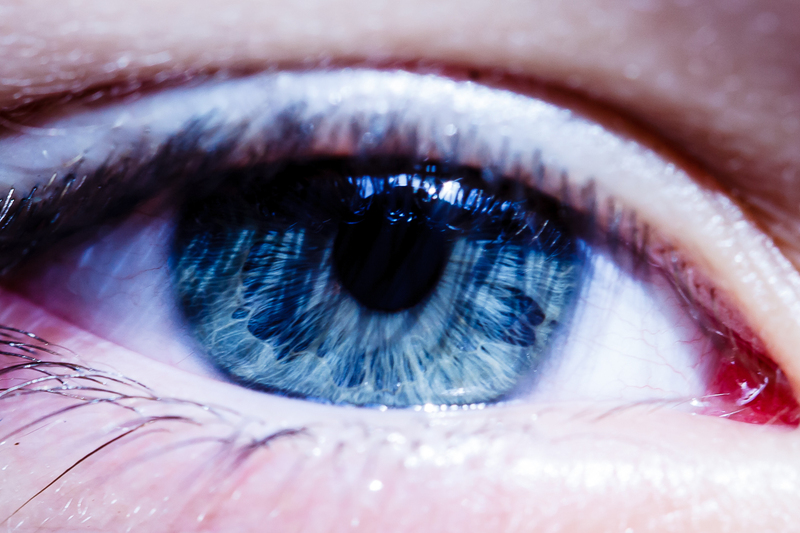 People with lighter colored eyes are more prone to be sensitive to bright light. 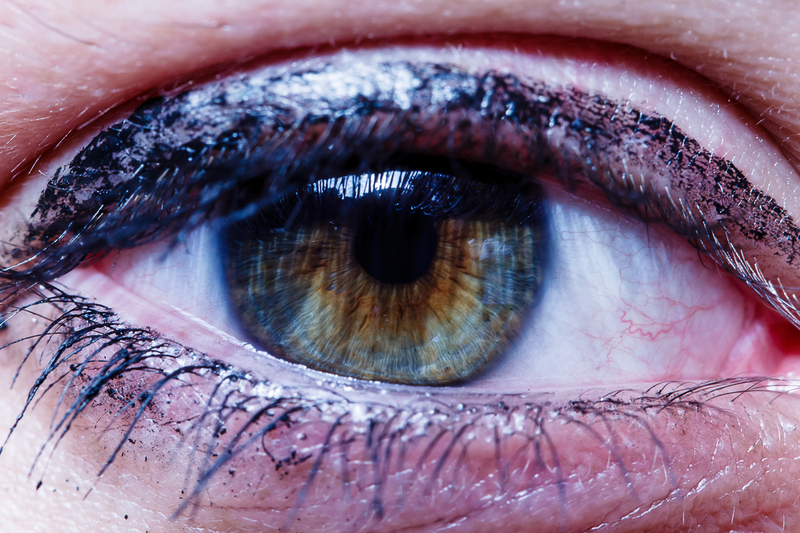 This is because darker eyes have more pigment, which protects against the light. 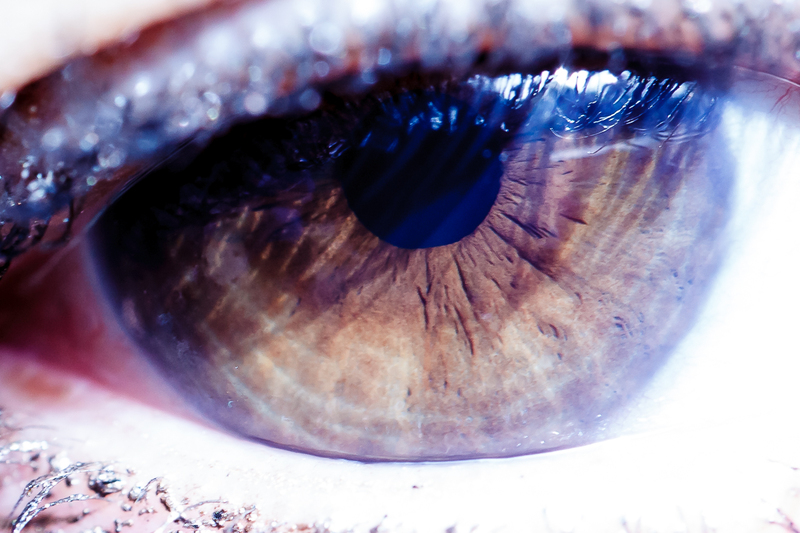 Your personality can be predicted by your eyes or as some say, your eyes are the window to your soul. Just for fun, here is another description of eye color and personality. 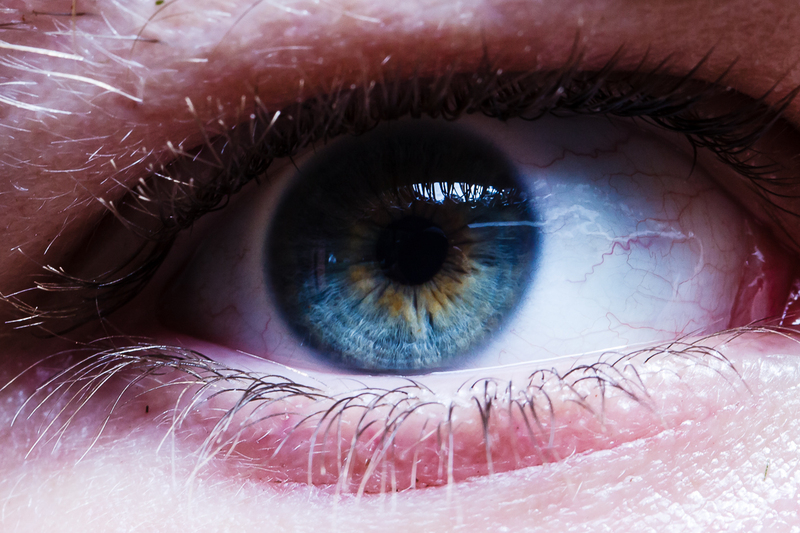 It seems your eye color and the patterns in your eyes can be used to predict your personality. 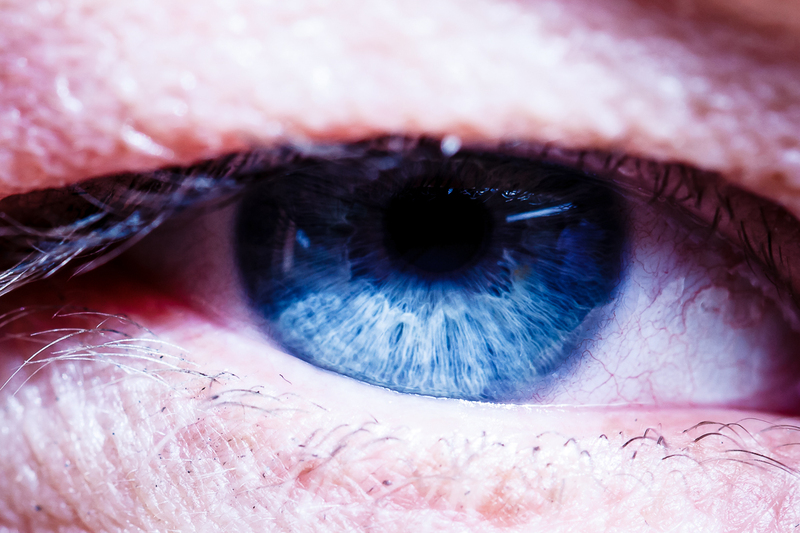 You might have a read to see if you agree with what is said about your eye pattern. While 10% of Caucasians are color blind, only 1% of Eskimos are. We don’t really know why. Do you think you can see all colors? Why not try a color blindness test? There is a term for those who have a fear of eyes: Ommetaphobia. If the eye were a camera, it would be 576 MP! 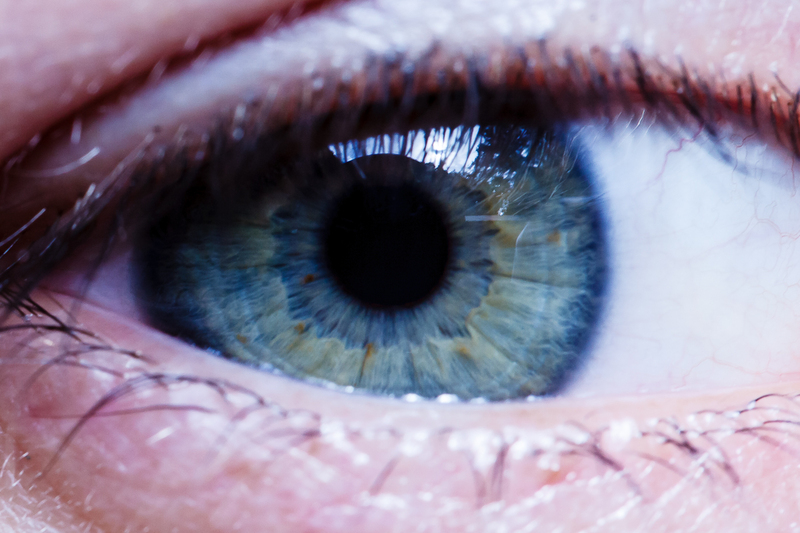 That’s right, the resolution of the human eye is 576 MP! While we are on the topic of cameras, have you ever wondered why our pictures have so many dark spots or spots that are too bright? Why can we see so much more than our cameras can capture? Don’t rush out and buy the biggest and the best camera hoping to fix this – it isn’t happening with today’s cameras. There is something called dynamic range, which is the difference between the brightest and the darkest thing you see. A camera can only see 8 stops of dynamic range, whereas the human eye can see 20 stops of dynamic range. 20/20 vision is not perfect vision. It is simply being able to see at 20 feet what a normal person can see at 20 feet. So if 20/20 is not perfect, what is? It is believed that 20/8 is the best a human could see, though that has not been recorded. Some US professional athletes have been recorded to have 20/8.9 vision, but a hawk is believed to have 20/2 vision! 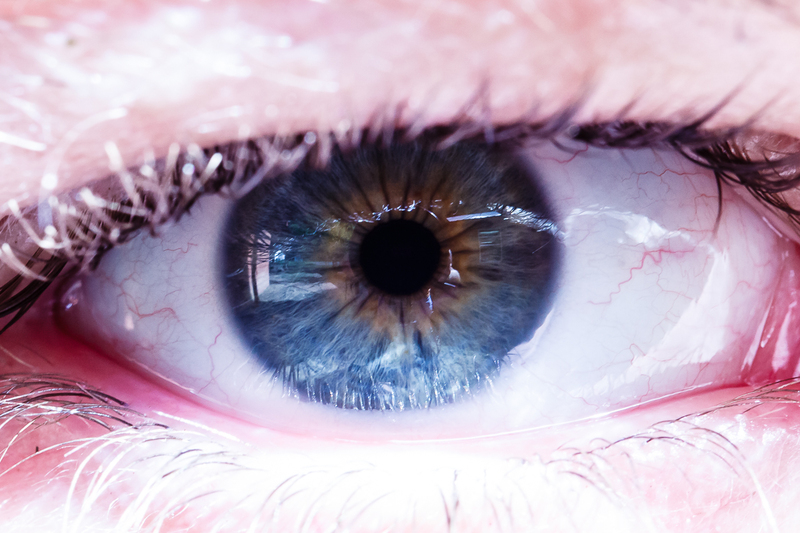 Human eyes are much bigger than you think! 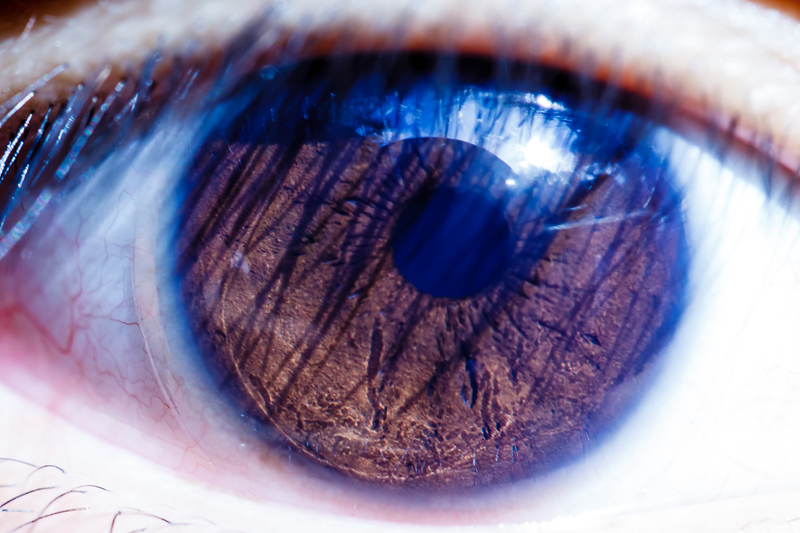 Only a small portion of the eye is visible, and the eye is nearly an inch (24mm) deep! 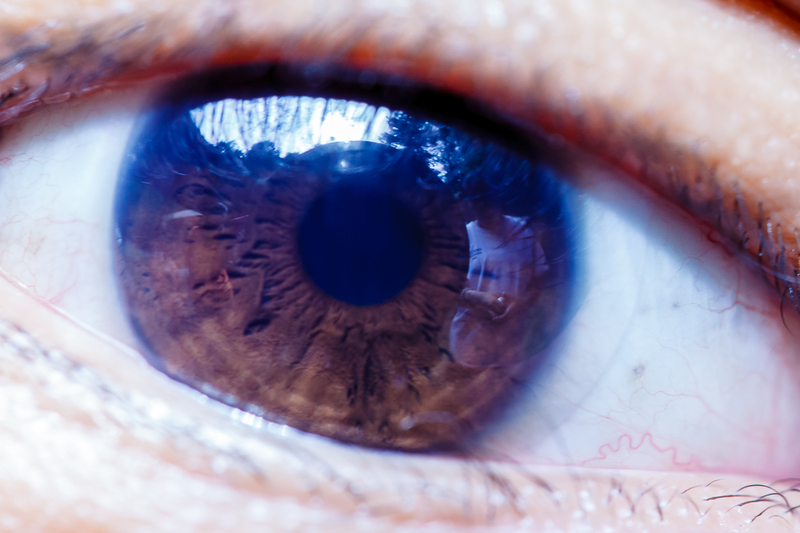 Now, enjoy a few macro shots of the human eye, and who knows, you might learn something about their personality while you are at it. This entry was posted in Pictures and tagged in eye, eye facts, eyeball, eyes, facts.